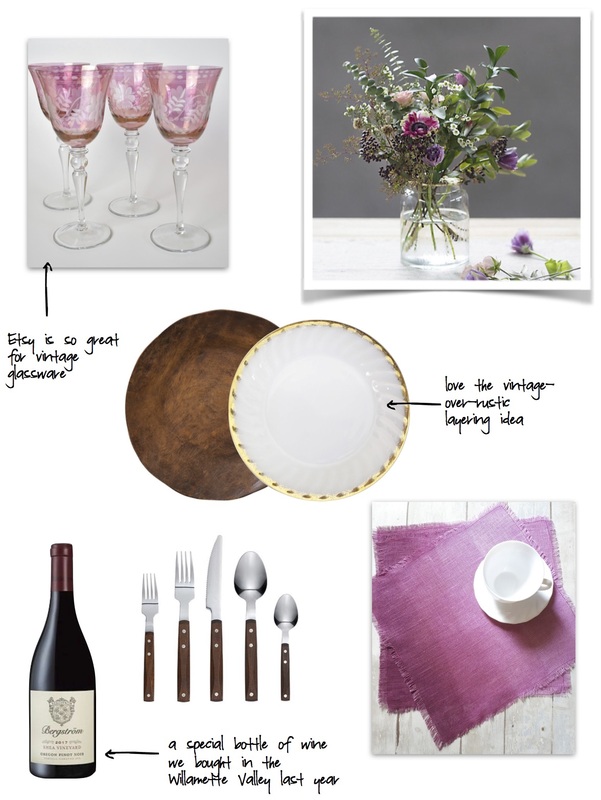 and while my table at home won’t be as formal as this beauty, I’m taking inspiration from what I see above. We can probably all agree that Valentine’s Day can be a silly holiday, but a fun excuse all the same to go a bit more out of your way than usual to show the people in your life that you care about them. This year I am forgoing the flowers and boxed chocolates, and focusing on cooking an extra special dinner for my family with some of their favorites. They really appreciate when I cook for them which makes the effort feel worthwhile. I’m still figuring out exactly what I’m cooking, but I’m letting the traditional holiday colors dictate how I decorate. 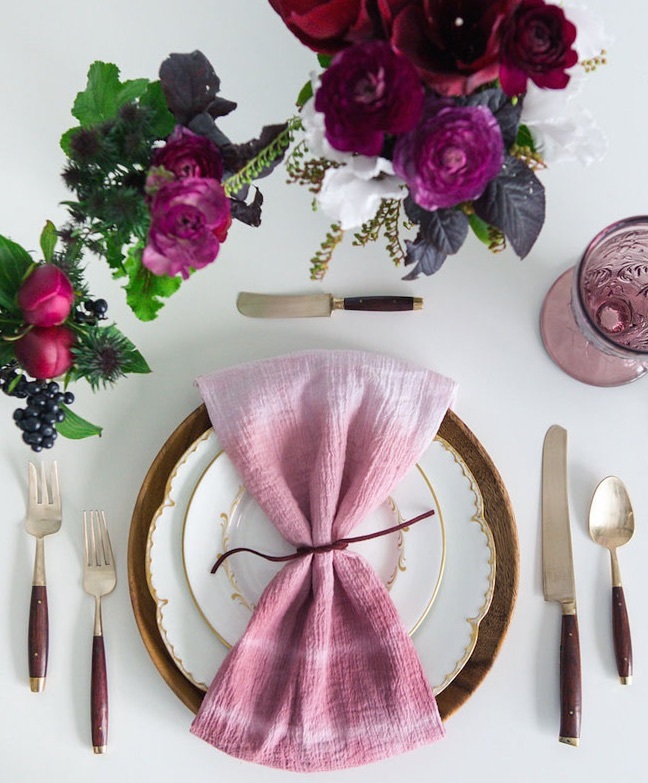 If the table setting above fills your heart with Valentine’s Day love, here are some copycat ideas to bring it to life in your own home. And even if you’re just ordering in, the best gift you can give your loved ones is being fully present when you’re together, wether you’re eating off paper plates or the finest china. Happy Valentine’s Day 💖!